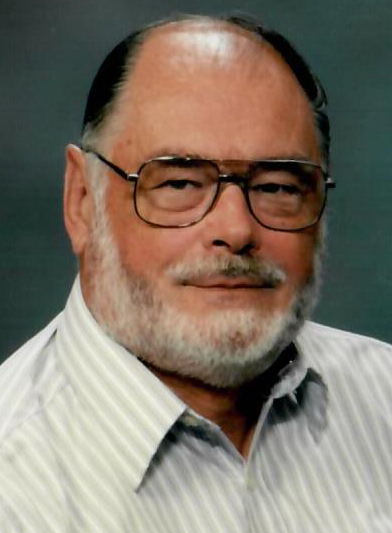 Albany- Conrad F. Bader, 82, formerly of Seward, died Monday, January 28, 2019 at Teresian House in Albany where he had been a resident for the past several months. Born in Rockville Centre on November 30, 1936, he was the son of Conrad S. and Johanna (Just) Bader. Conrad was raised in Richmondville and graduated from the former Richmondville Central School. He continued his education and graduated with a bachelor’s degree from Union College and a master’s degree from SUNY Albany. Conrad was a longtime teacher of mathematics and social studies at Sharon Springs Central School. He also was employed as a park ranger at Glimmerglass State Park in Cooperstown. In his leisure time, Conrad played bridge and was a member of various bridge clubs and enjoyed the outdoors. Surviving him are his two daughters: Janice Bader of Massachusetts and Lynette Lawyer of Cobleskill; their mother, Carol Bader of Cobleskill; five grandchildren: Philip Loupin, Kimberly and Jason Brizzee, and Haley and Kyle Lawyer; son-in-law, Michael Brizzee of Carlisle and Conrad’s dear friend, Jean Joy. Conrad was predeceased by his parents: Conrad S. and Johanna Bader; daughter, Julie Brizzee, son-in-law, Jeffrey Lawyer, and sister, Mary Rigley. A private service will be held for the family. Inurnment will be in Summit Cemetery. Memorial contributions may be made to Marathon for a Better Life, PO Box 268, Warnerville, NY 12187 or Animal Shelter of Schoharie Valley, Inc., PO Box 40, Howes Cave, NY 12092.